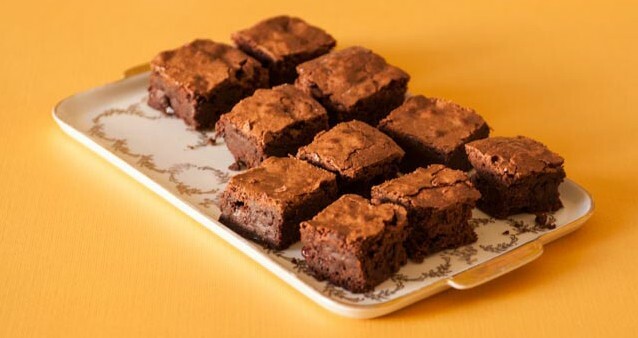 December 8th is National Brownie Day. (Yes, really.) But why let the gluten-eaters of the world have all the ooey-gooey chocolaty fun? We’ve rounded up five gluten-free brownie recipes that range from ultra-indulgent to guilt free. Save us an end piece, ‘kay? 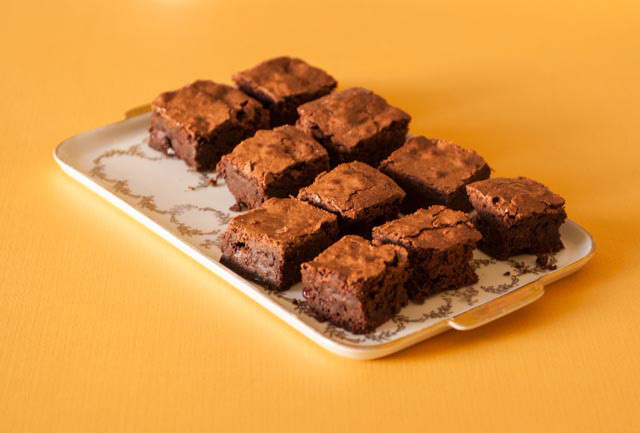 Inspired by traditional Black Forest Cake, these luxurious, moist gluten-free brownies are studded with sweet-sour cherries. Avoiding refined sugars? A little stevia in this recipe boosts the sweetness in these brownies, which decreases the amount of coconut sugar needed. 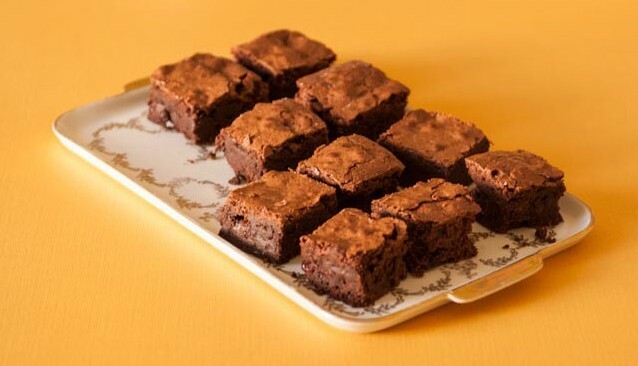 These corn-free brownies are easy to make and always please serious chocolate lovers thanks to a slightly cakey exterior with a dense, rich center. This simple recipe uses black beans, though no one will ever guess. Each brownie is packed with protein and fiber so you can enjoy this chocolate treat guilt free. This recipe from our friends at Breads from Anna also uses a full can of black beans–perfect for sneaking a little nutrition into your dessert.